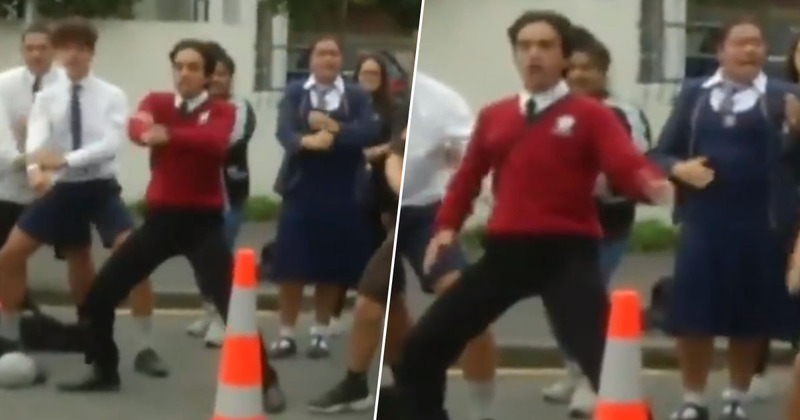 A group of schoolchildren who lost two classmates in the New Zealand terror attack performed an impromptu haka in tribute to their friends. Two mosques in Christchurch were targeted on March 15 by a gunman who killed at least 50 people and wounded dozens more. New Zealand Prime Minister Jacinda Ardern described the incident as terrorism, and in the wake of the attack the government has agreed to reform the country’s gun laws. Tributes have been pouring in for those who lost their lives, and students from various schools came together to mourn the two peers who had been killed in the hateful crime. While there, they broke out into a performance of the haka, a ceremonial Maori dance. An impromptu haka by a small group of #Christchurch schoolchildren in tribute to 2 of their murdered classmates becomes a powerful & cathartic expression of grief & anger as scores of students join the deafening chorus. 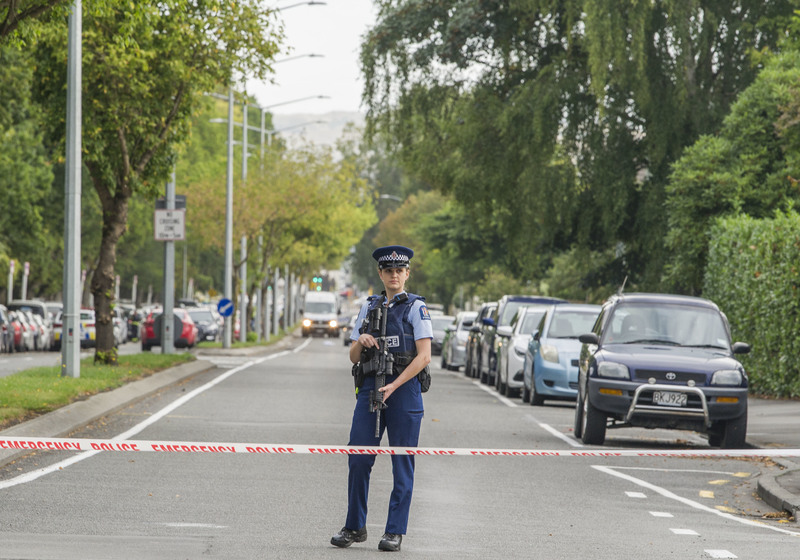 It’s not been specified exactly where this video was taken, but the New Zealand Herald reports seven people, including three students, associated with Cashmere High School were killed or injured in Friday’s attacks. According to principal Mark Wilson, a year 10 student named Sayyad Milne and a year 12 student named Hamza Mustafa were killed. The head boy of the school, ‎Okirano Tilaia‎, reportedly called on his fellow students to attend a vigil today (March 18) in a park across from the Al Noor mosque; suggesting this is when the footage was taken. We want to show not only the nation but internationally that youth today are resilient, and not built on posting hatred on social media but about positive action, doing things that have a positive effect on our community. The emotional footage was met with many positive comments from supportive viewers. School students perform the haka during a vigil in Christchurch, New Zealand for the victims of the mosque shootings. Dont [sic] understand the language but the expressions, energy and emotions gave me goose bumps. Indeed, no other words or facial expressions could better fit the tragedy. Dont understand the language but the expressions, energy and emotions gave me goose bumps. The shooter, who has been identified as 28-year-old Australian citizen Brenton Harrison Tarrant, has been charged with murder. Officials said he would face more charges. According to CNN, Police Commissioner Mike Bush explained there only appeared to be one person responsible for the killings. We believe that there was only one attacker responsible for this horrendous event. There were 2 scenes, as you know, again I’d like to state that we believe absolutely there was only one attacker responsible for this. Our thoughts are with the friends and family of those who lost their lives in the horrific attack.